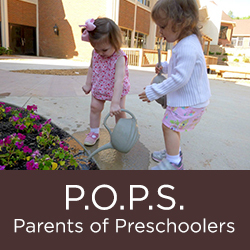 Parents of Preschoolers – P.O.P.S. A parent of a child attending Saint Anne’s Day School is automatically a member of our parent organization called Parents of Preschoolers, or P.O.P.S. The P.O.P.S. 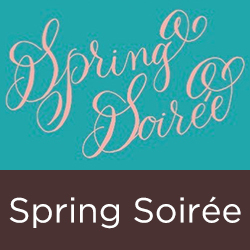 mission is to provide a variety of opportunities for parents to become more involved with our school and to organize fundraising events benefiting our community. Parents are instrumental in coordinating our annual Auction, Family Fest, Book Fair, Sweetheart Breakfast, and Educator Appreciation Luncheon. In addition, parents can assist in the classrooms: writing down children’s ideas, gathering materials and helping with threads of interest in classrooms, working with Handwriting Without Tears and sharing special talents. 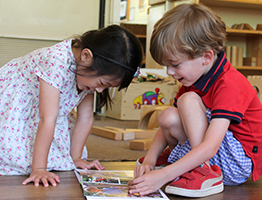 We welcome the help of parents into the community of Saint Anne’s Day School. Click here for more specific information on P.O.P.S. events.